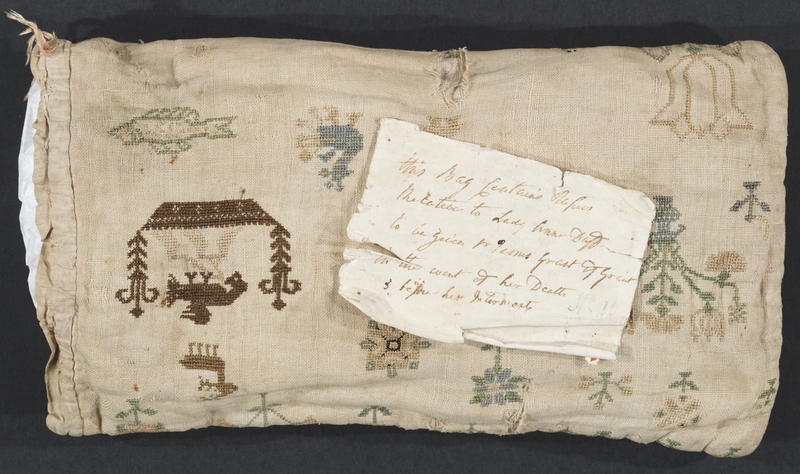 Embroidered samplers show the one aspect of girls’ education that leaves the most lasting and tangible memorial of that part of their lives. 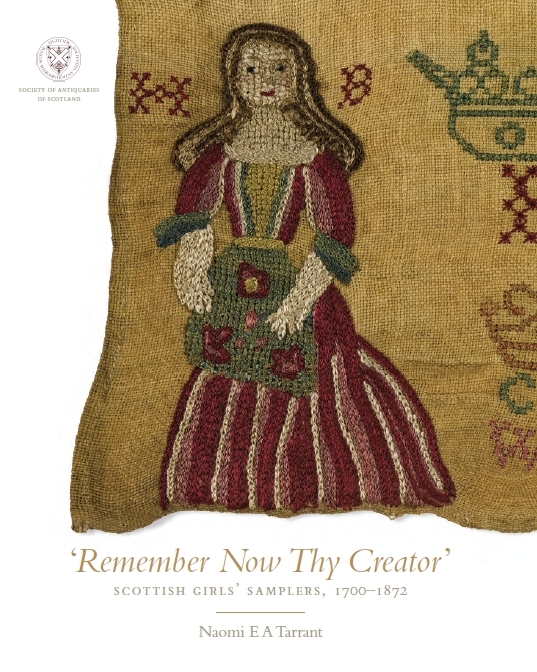 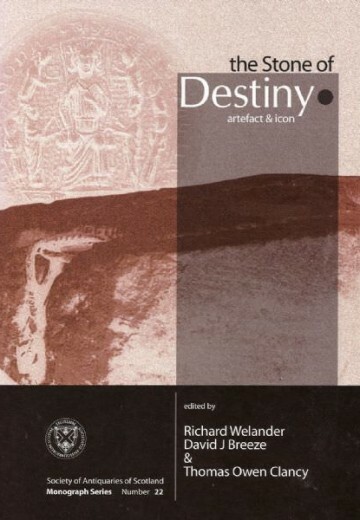 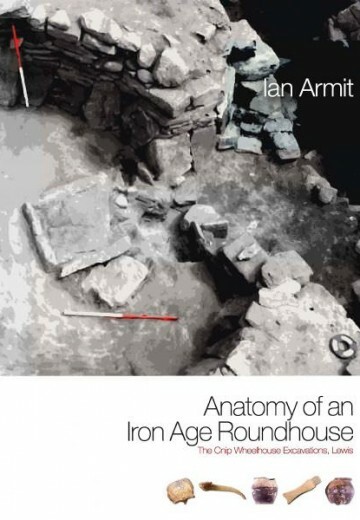 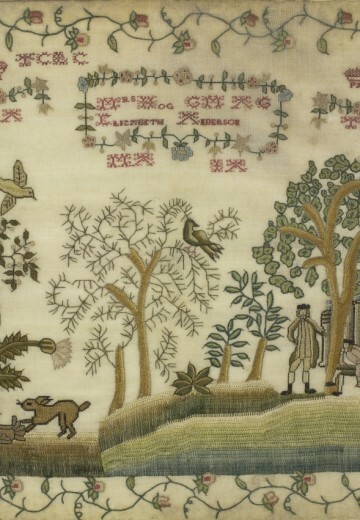 The aim of this book is to look at samplers made in Scotland, putting them within the social context of the period, as well as examining their place in the education of girls. 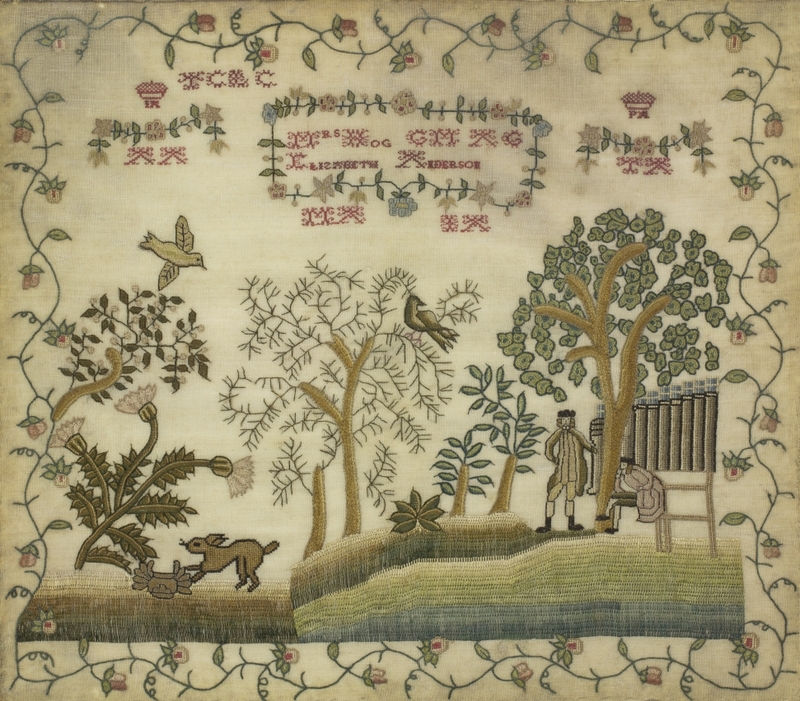 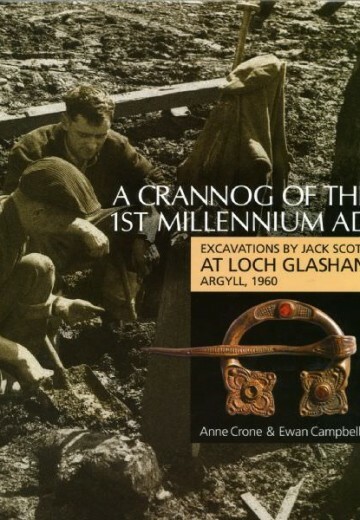 The time span covers the first emergence of a specific Scottish style and ends with the introduction of the 1872 Education (Scotland) Act, which made schooling a local government responsibility and led eventually to downplaying the importance of sampler making. 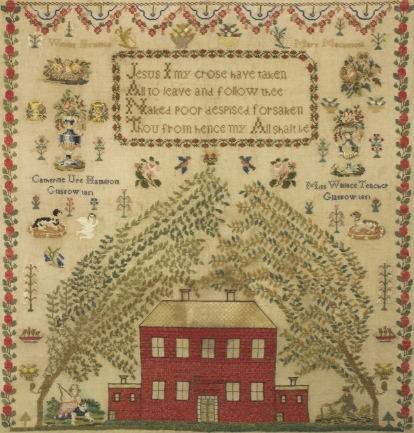 Before they could make an embroidered sampler, all girls had to learn how to sew a fine seam and other elements needed for making their own clothes. 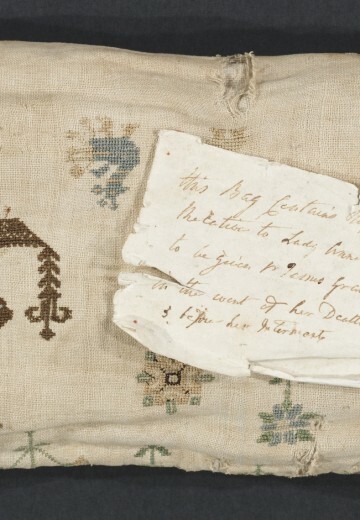 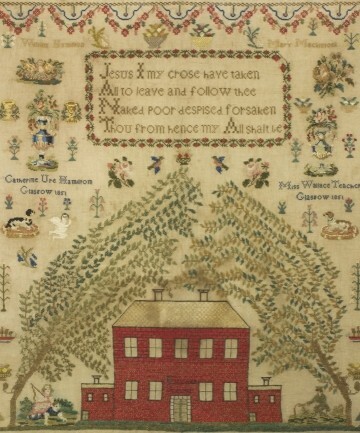 Girls in Scotland made samplers within a general British tradition, but some designs appear to have developed that are specifically Scottish, such as the use of red and green alphabets.